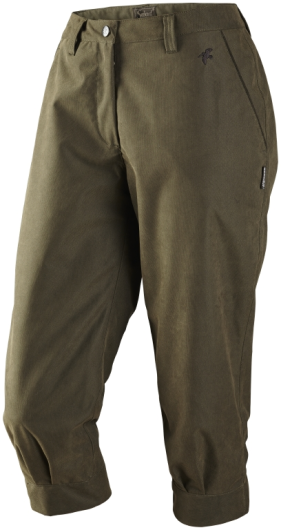 The Woodcock Lady Breeks are smart, practical and classic women's shooting breeks from Seeland. 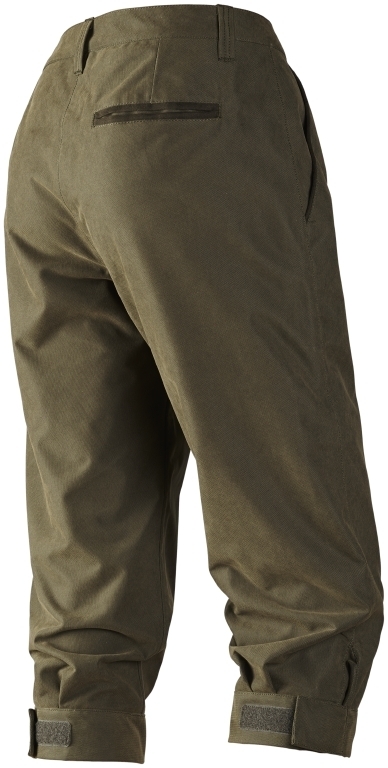 They feature a soft, noiseless fabric and are lined with a waterproof and windproof Seetex ® membrane. The Seeland Woodcock range combines practicality with style perfectly, designed specifically with the game shooter in mind. A classic green herringbone fabric is combined with soft micro suede piping, creating a superb shooting outfit.